What is the Global Convention 2017 and why is it a must-attend? 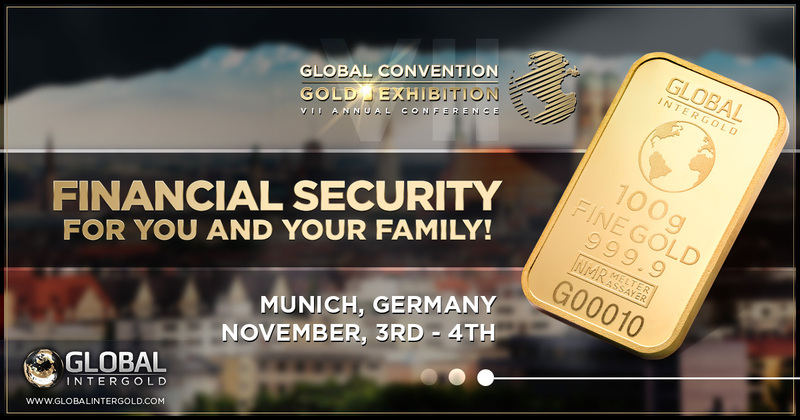 Global InterGold's events are widely known for their grandeur, but the Global Convention 2017 stands out for its special importance. Why can't you miss this event? The conference will take place in Munich, the heart of Bavaria. This German city is famous for its art galleries, the BMW museum, the Oktoberfest beer festival, a passion for football... and for gold too! That is why, Munich hosts the International Precious Metals & Commodities Show every year. 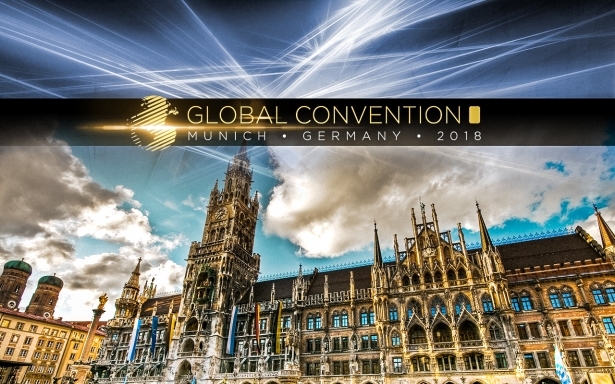 The Global Convention 2017 will take place at the luxurious Westin Grand Munich Hotel. This hotel offers a convenient location, a top-class service, and leisure facilities for a relaxing break after our conference. 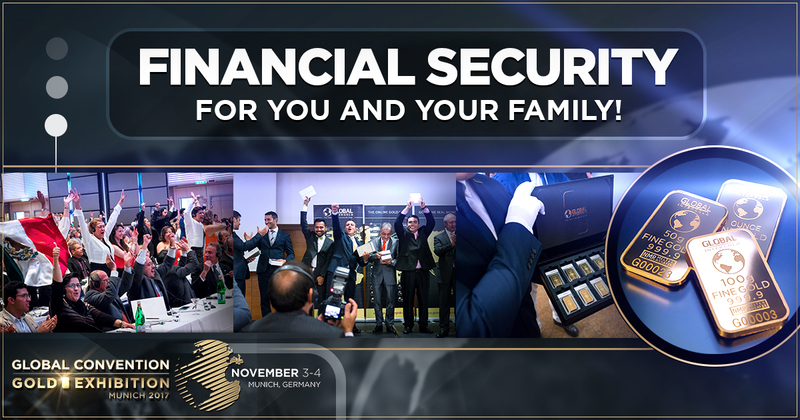 During November 3rd-4th, after the International Precious Metals & Commodities Show, which will take place on November 2nd. Another important part of the conference worth highlighting is the company’s Gold Exhibition. All the products and awards of the company will be displayed there, and you will have the chance to hold a kilo of gold worth almost $40,000 in your hands! Go to the event page and buy a ticket. Aren't you registered yet? Visit www.globalintergold.com and get yours now!